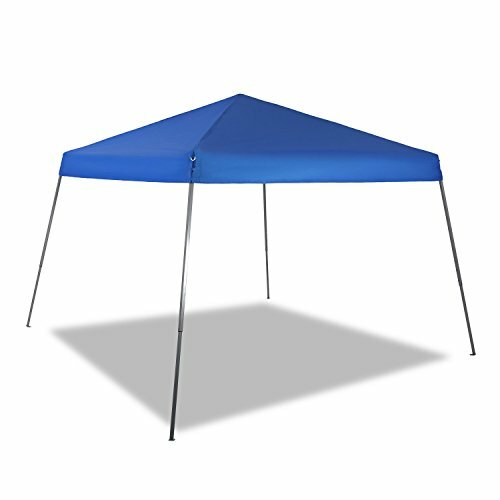 This canopy is great for your backyard, beach, camping, party, event, etc. Effectively protects you and your family and friends away from harmful rays. Super easy to set up in no more than 5 minutes. Convenient to take this canopy to anywhere with included roller bag. 1-year limited warranty. Feel free to contact us if you have any problem.